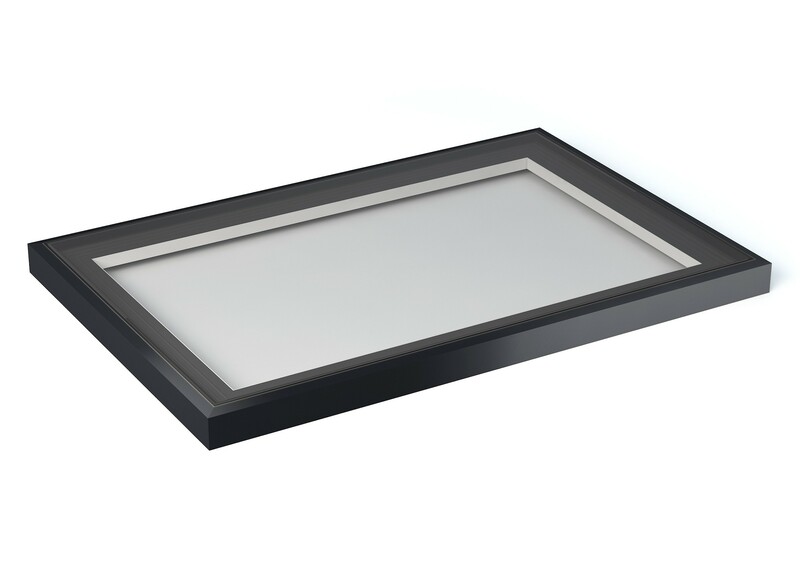 Add some natural light into your home with an EDGEsky Flat Glass Rooflight. These high quality rooflights fit simply to a pre-formed weathered upstand on your flat roof. The below stock sizes and colours are available on a 1-2 week lead time with neutral low maintenance glass included at no extra cost (offer applies to stock sizes only). We can make rooflights to any size you need up to 1200 x 2500mm or 1400 x 2000mm, please send your enquiry (including internal curb size, external and internal colours required) to sales@edgebp.co.uk. 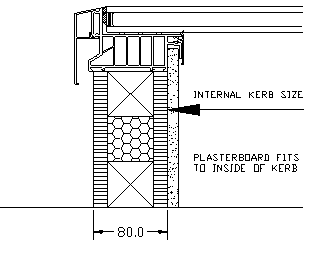 All sizes are internal curb size (exc plasterboard). 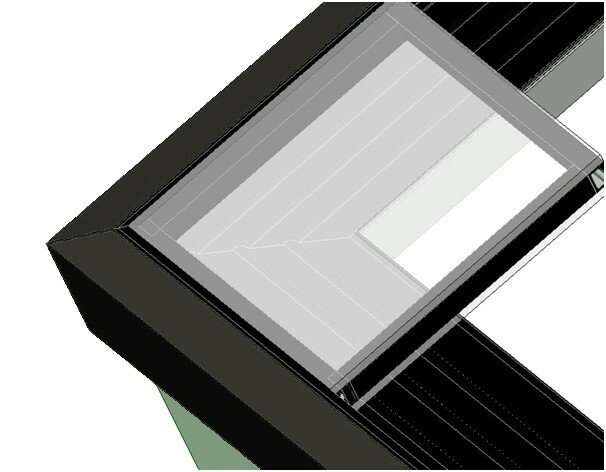 The rooflights are designed to work with an 80mm deep curb (including roof membrane). Standard colours are Anthracite Grey (RAL7016m), Black (RAL 9005m) and White. Internal trims are supplied in white. Rooflights must be installed to a minimum 5 degree pitch. Product available singly or in packs of 1, enter total number required.